This is a sponsored post in collaboration with Heal.com. However, all opinions are my own. Baing a caregiver for an aging parent is hard, sometimes it's harder than parenting small kids. My mom gets sick more often that the kids do and her doctor visits are a bit more trying. When we lived in San Diego my mom had a great doctor who used to make house calls when she wasn't feeling up to going into his office. How I miss that doctor! Since moving further inland, it's one of the things that we miss the most. Now, whenever it's time for my mom to see her doctor, it's a whole day affair that definitely leaves something to be desired. She's much older now, slower and needs more help, so getting her out of the house is a challenge. Then there is the actual doctor visit which means waiting in the waiting area for 30 minutes, another 20 in the examination room and then only having a good 10 minutes with her physician. 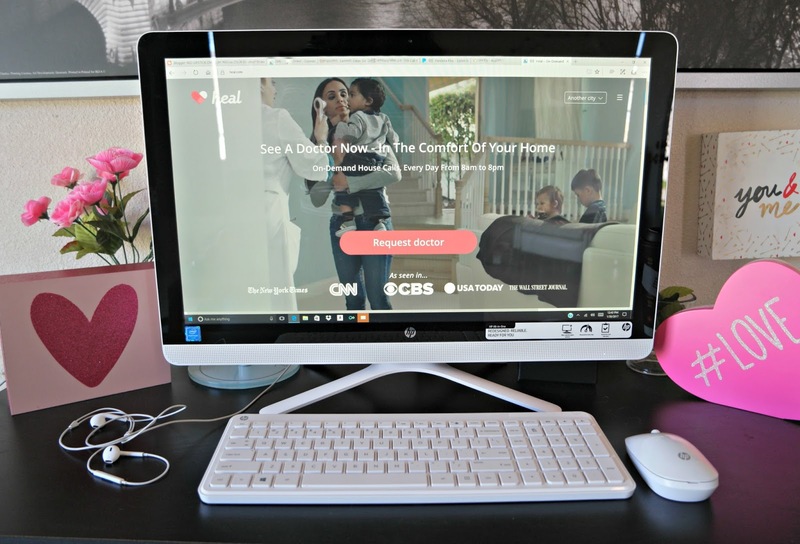 I'd been looking for an alternative to these doctor visits for some time and today I am excited to introduce you to Heal.com. Now you can see a doctor, from the comfort of your home. 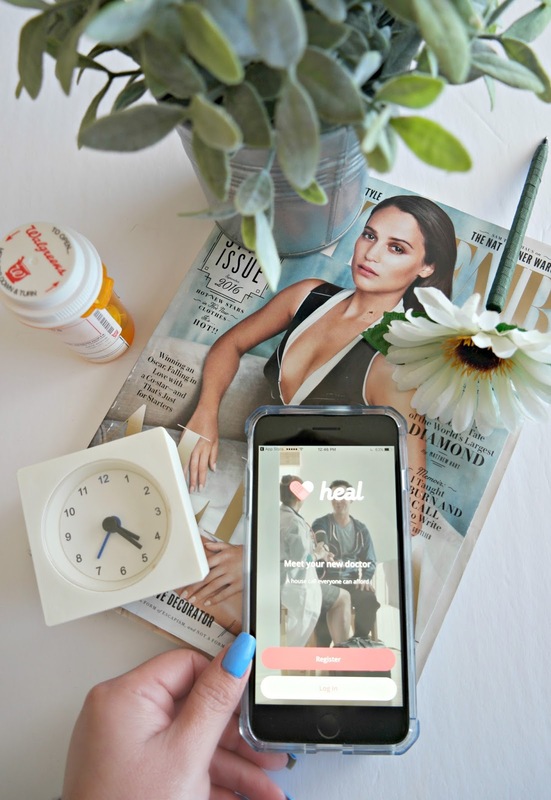 At Heal.com you can request on-demand house calls every day from 8:00am to 8:00pm by booking online or downloading the Heal App. Heal.com's physicians are high-quality doctors that have been background-checked and will arrive when it's convenient for you. 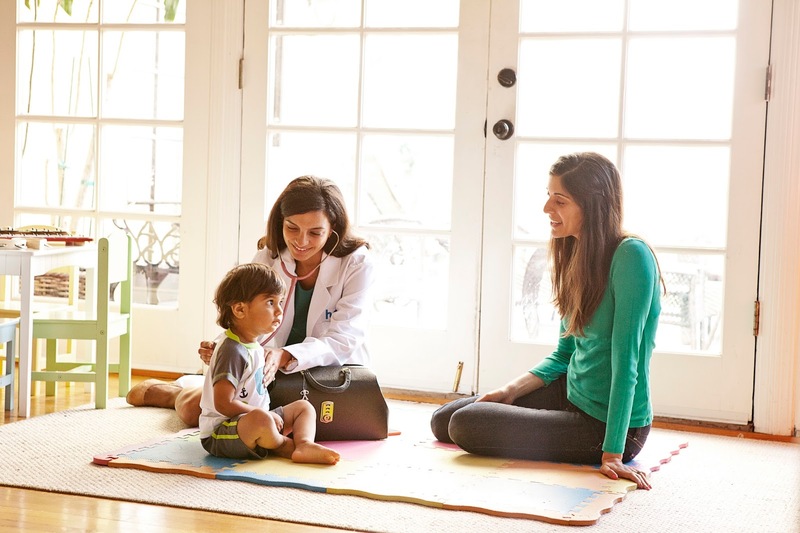 Whether you need a primary care doctor for an adult or pediatricians for the kids, you can find one at Heal.com. A doctor who does house calls is something you don't see very often these days and it's something that is sorely lacking. Imagine all those times when the kids are so hot and fussy, the last thing you want to do is drag them to a doctors office full of sick people. Or like my mom who finds it so hard to get around, now we can book her doctor visits at home so it can be less stressful on her. Have you ever had a child get sick while you're on vacation? We recently went away with five of the kids for a whole week. The change of weather affected all of us and soon all the kids were feeling pretty crummy. But we were far away from their doctor so we toughed it out with over-the-counter medicine. If we'd had access to a doctor, the trip would have been less painful for all of us. But now with the Heal App, I know that next time I can have the kids checked out even if it's in a hotel room. Now that, is incredibly convenient. When you or a family member are sick and can't wait to be seen by your regular doctor. 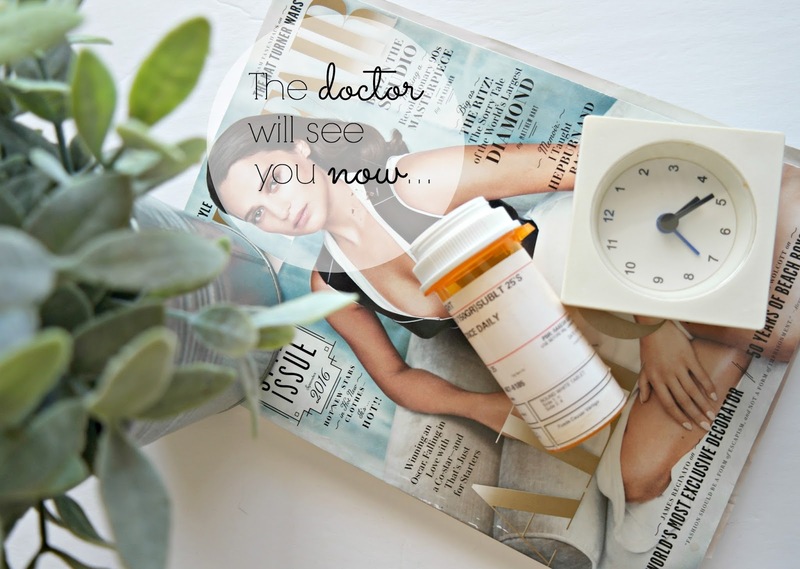 When it's more convenient to have the doctor come to you. See a doctor for a well visit or checkup for the kids and yourself. When you're away from home and need to see a doctor. Find out more about Heal.com and download the Heal App so you too can have a doctor on demand.